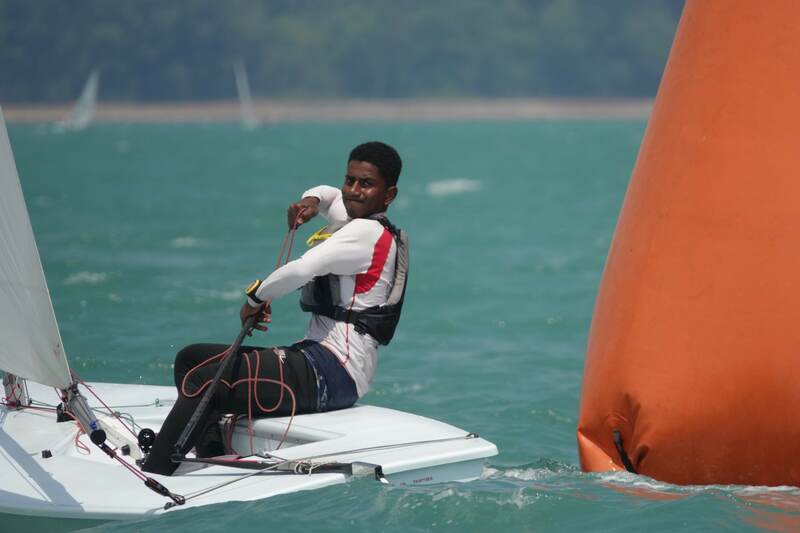 Oman’s team for the upcoming Optimist World Championships, scheduled to be held in Portugal starting June 25th, will be picked from the squad of 10 young sailors confirmed by Oman Sail as having qualified to attend Oman Sail’s Omantel Youth Squad training camp in Portugal next month. 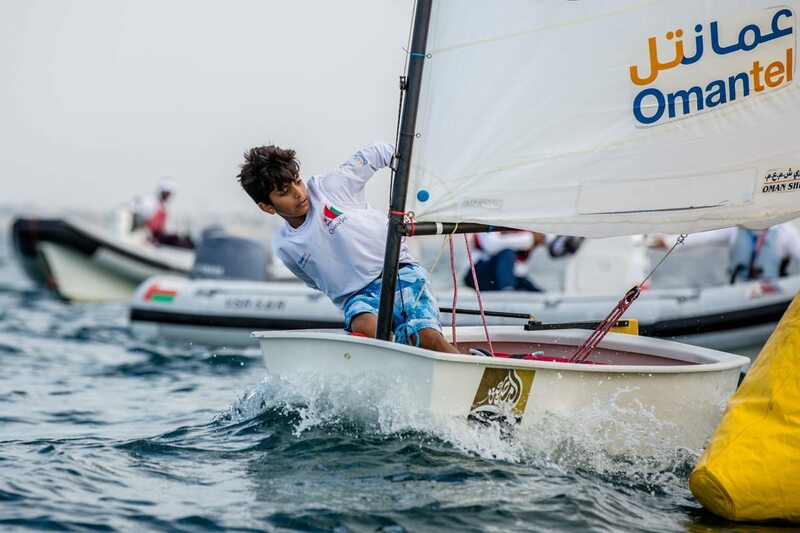 Over the past few months, dozens of talented young sailors have been competing and training with an aim to be selected to represent the Sultanate at the Optimist World Championships. Following the latest ranking races in Mussanah in April, selectors have revealed their shortlist of 10 youngsters who will travel to Portugal for a training camp where they hope to earn final selection for the Championships. 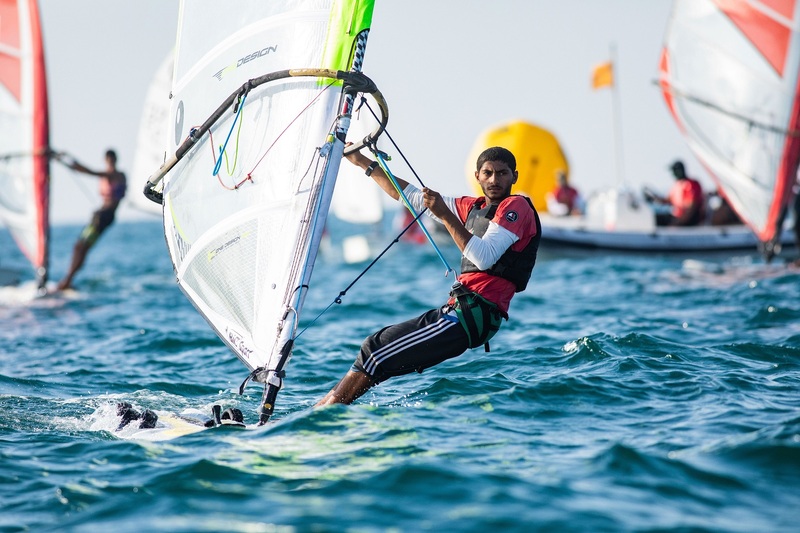 The squad is headed up by exciting young prospect Al Moatasem Al Farsi from Mussanah Sailing School who swept the board at the recent ranking races and also includes notable talents Mohammed Al Qasmi, Jihad Al Hasani and Samiha Al Riyami, all from Al Mouj Sailing School. 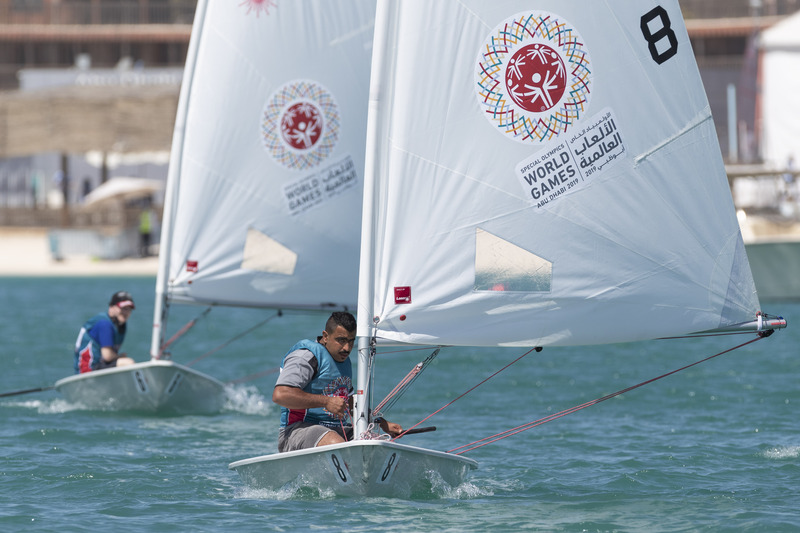 The training camp represents a superb opportunity for the youngsters to climb onto the first rung of the ladder in a professional sailing career, said Hamdan Moosa Al Harasi, Acting VP Corporate Strategy Unit at Omantel. “These are talented kids and they have worked hard to earn selection to the Omantel National Youth Squad training camp. They fully deserve this opportunity and I hope they seize it because it could very easily change their lives. 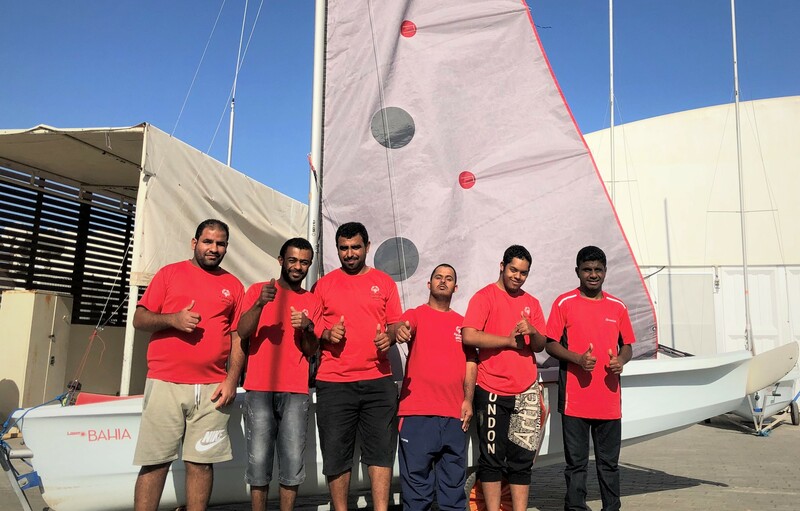 “We are pleased to be associated with Oman Sail’s excellent youth programme because we see a very clear and visible pathway for talented and committed individuals who are prepared to work hard to succeed. When these kids get to Portugal, their future is in their own hands and if they can set their sights just a little higher than their coaches expect, they are sure to reap the rewards. We wish them well and look forward to following their progress,” he added. The selectors used a wide ranging set of criteria to finalise their choices, explained Mohsin Al Busaidi, who heads up Oman Sail’s Youth Programme. “They were chosen based on their performance in the events in 2016 but also taking in consideration other factors such as their general behaviour and cooperation with the coaches and within the team and their potential for development in the future.